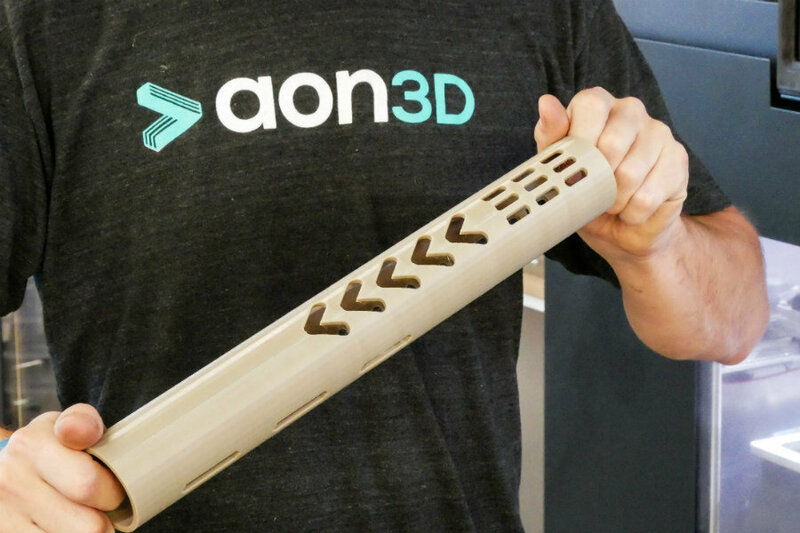 The AON-M2 by AON3D is a large format, high temperature 3D printer. With its heated chamber (can go up to 120°C !) 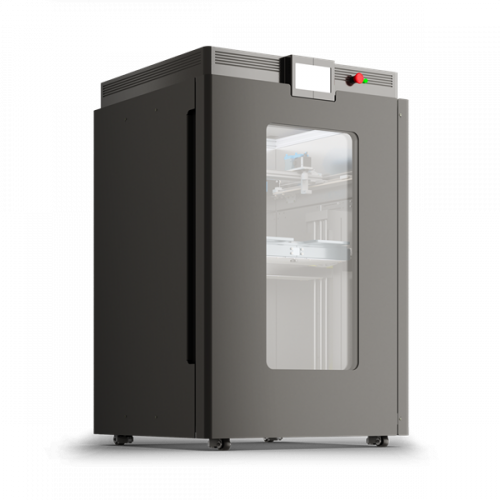 and high temperature capabilities, this 3D printer is aimed at professional users wanting to print engineering applications. – High-temp hot-end, able to print technical materials like PEEK, ULTEM, PEI, PPSU, PC. – Liquid-cooled hot ends and motion components. – Large 454 x 454 x 640 mm (18 x 18 x 25 inches). – Can print a wide range of materials: PEEK, CF PEEK, PEKK, ULTEM, CF ULTEM, polycarbonate, Nylon, CF Nylon, PPSU, PESU, PSU, ASA, ABS, PETG, HIPS, TPU, PLA, PVA.